New stills have been released for Li Qin and Shawn Dou’s upcoming romance drama Tears in Heaven 海上繁花, an adaption of Feiwo Sicun’s novel of the same name. 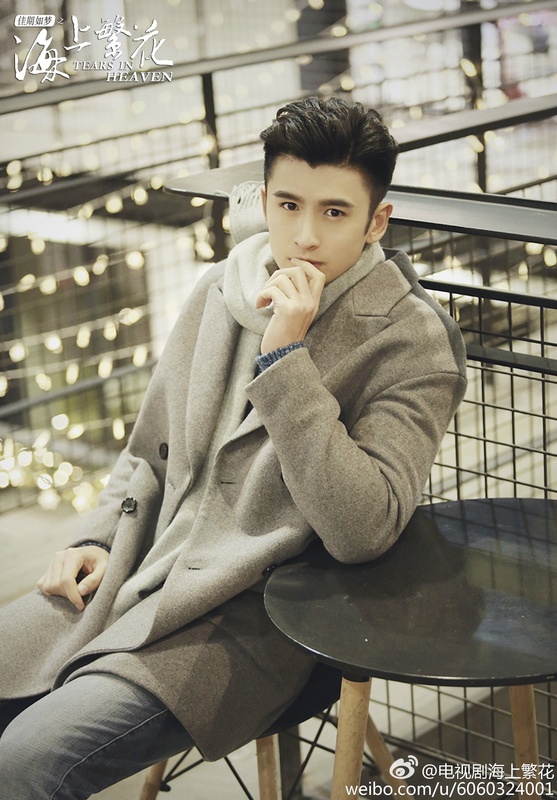 Li Qin plays earnest entertainment news reporter Du Xiaosu, who meets and falls in love with neurosurgeon Shao Zhenrong (Zhang Yunlong) while trying to get a scoop at the hospital. Unfortunately their sweet romance is short-lived, as Shao Zhenrong doesn’t return alive from an earthquake rescue mission. 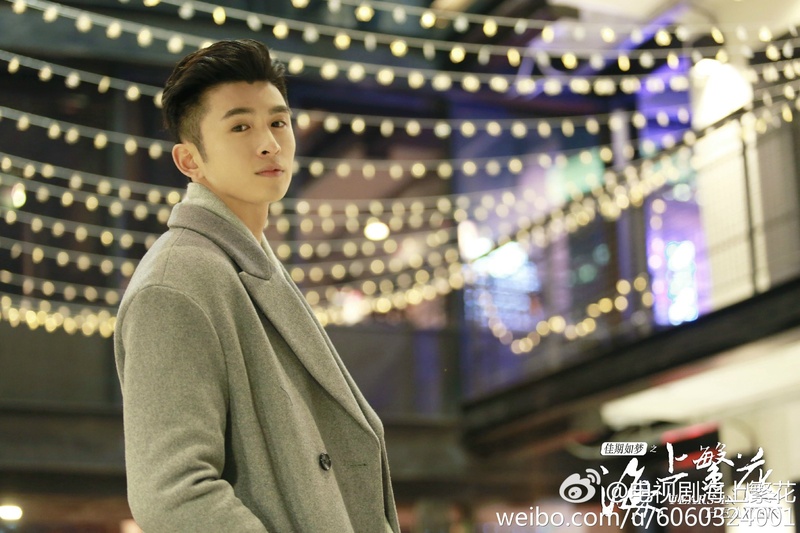 Meanwhile, Shao Zhenrong’s childhood friend Lei Yuzheng (Shawn Dou) takes a liking to Du Xiaosu, and tries to win over her affections. When Lei Yuzheng’s company is on the verge of bankruptcy, Du Xiaosu puts aside their differences and decides to help him rebuild the company. Feiwo Sicun is known for writing torturous melo novels, and also has a thing for dysfunctional relationships and obsessive romances. From the synopsis released so far though, it seems like the drama will be toning down the plot and removing the R-rated scenes. Tears in Heaven is slated for 40 episodes, and will be released some time next year. 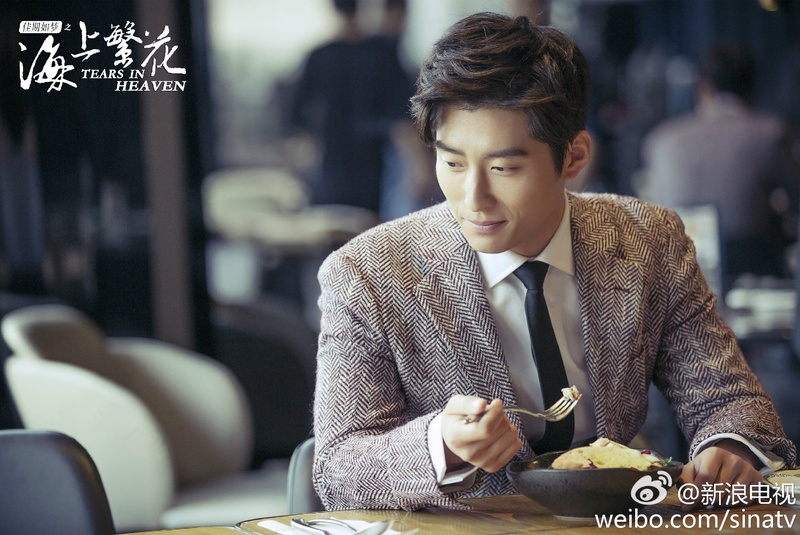 This entry was posted in Drama, Mainland China and tagged Li Qin, Shawn Dou, Tears in Heaven, Zhang Yunlong by XDramasX. Bookmark the permalink. I think I’d have to build up a backlog of a few episodes before I could say I’d watch this. I notice you called it a romance drama but other descriptions just call it a melodrama. I need a heck of a lot of romance to make me like a melodrama. 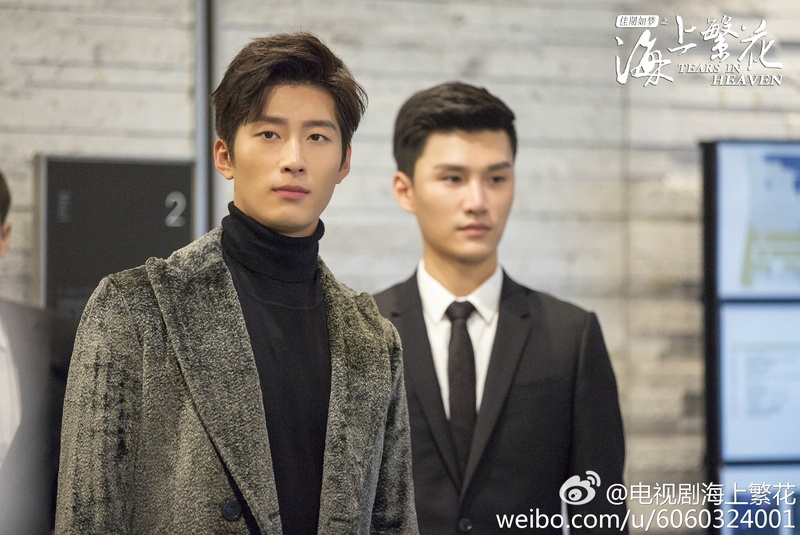 On a more embarrassing note – I generally don’t like to objectify actors but – Shawn Dou has a perfect forehead. Perfect in width, proportion to the rest of his head – etc. !